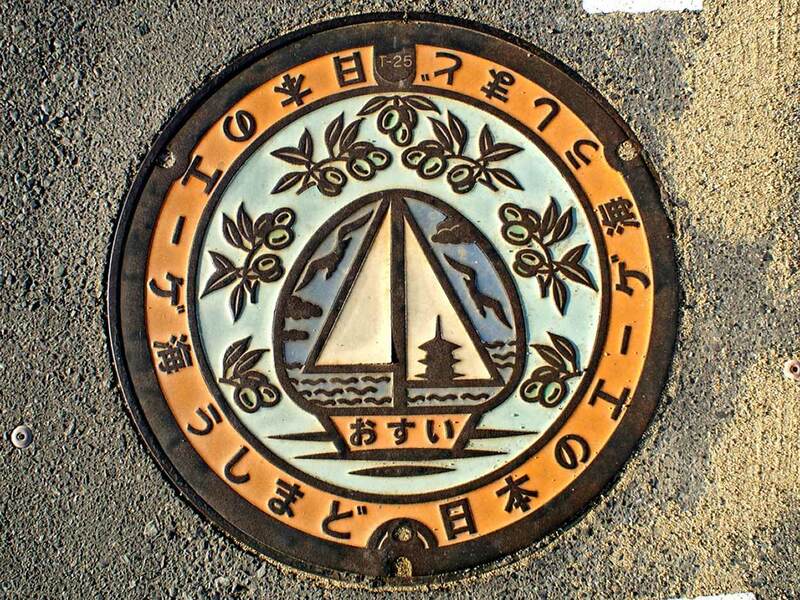 In the mid-1900s, Tokyo and other major Japanese cities started implementing new manhole covers. 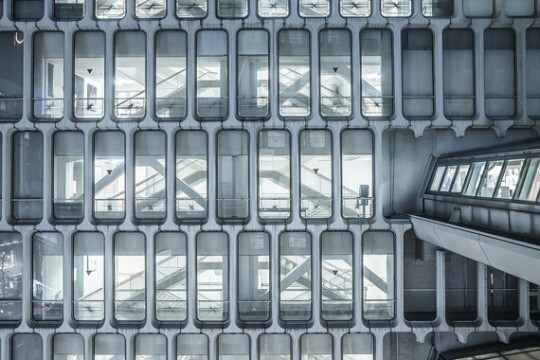 Using textured surfaces to increase traction for passing traffic on rainy days, the new designs were created with both safety and functionality in mind. 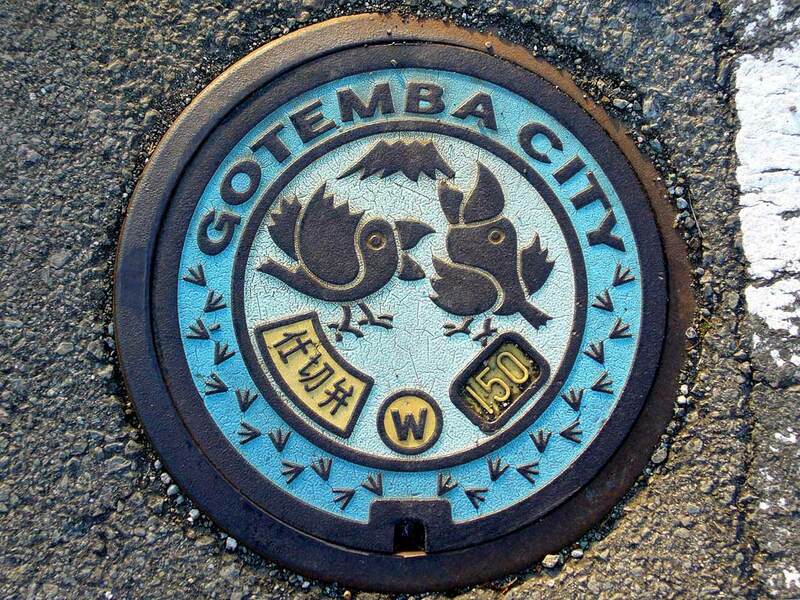 Not long after the implementation of these new manhole lids, Yasutake Kameda, an official from the Ministry of Construction, was tasked with convincing other Japanese provinces to connect to the main sewage system, which was a costly operation. In order to win over the public, he had a brilliant plan. 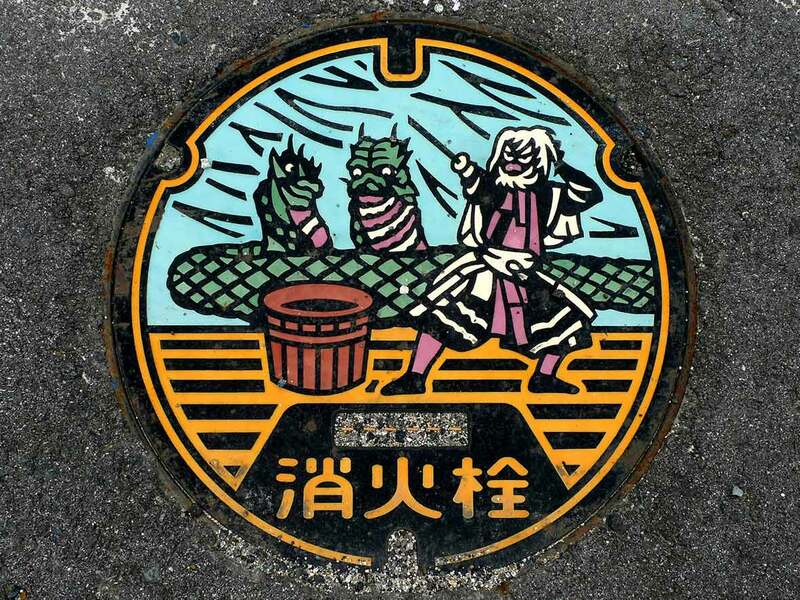 Yasutake approached all the various municipalities with a proposition that allowed them to design their own manhole covers. 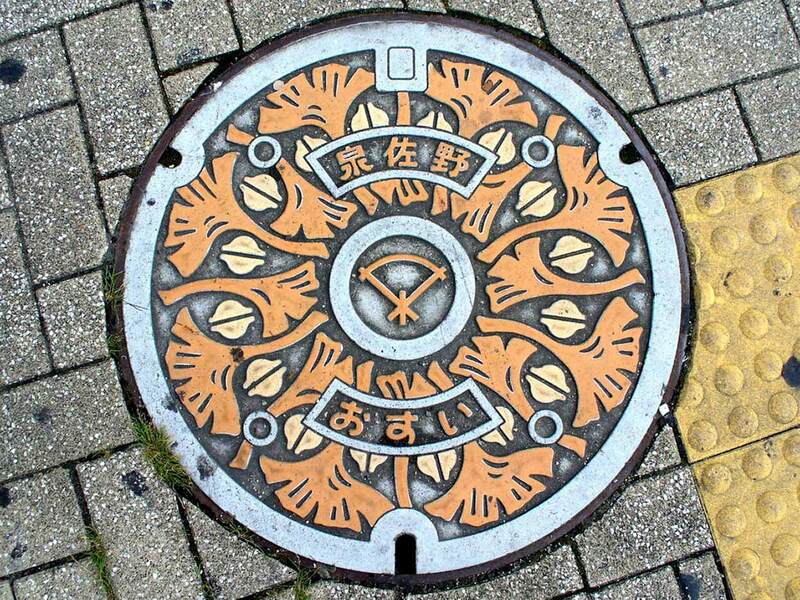 His success is evident; throughout the country, turning manhole covers into beautiful pieces of art has become a tradition that’s still alive and well today. 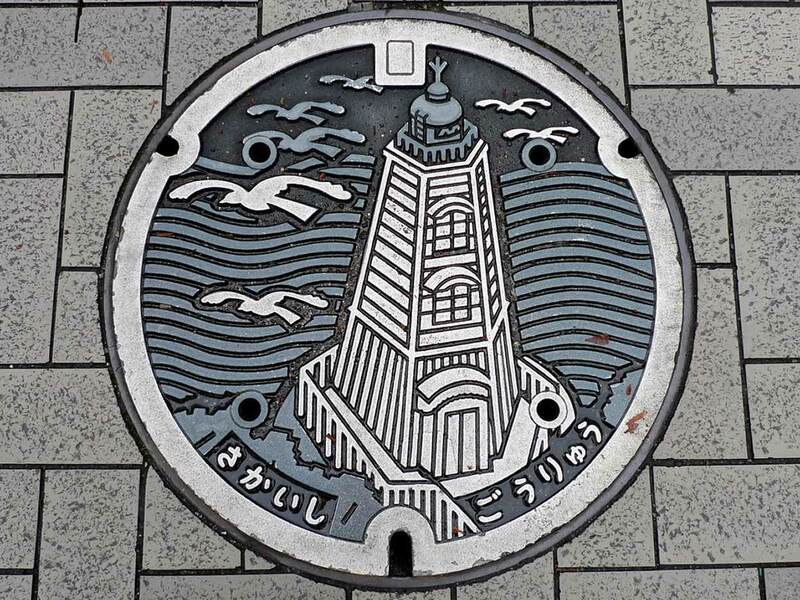 The entire country of Japan now boasts over 6,000 of these custom manhole lid designs. 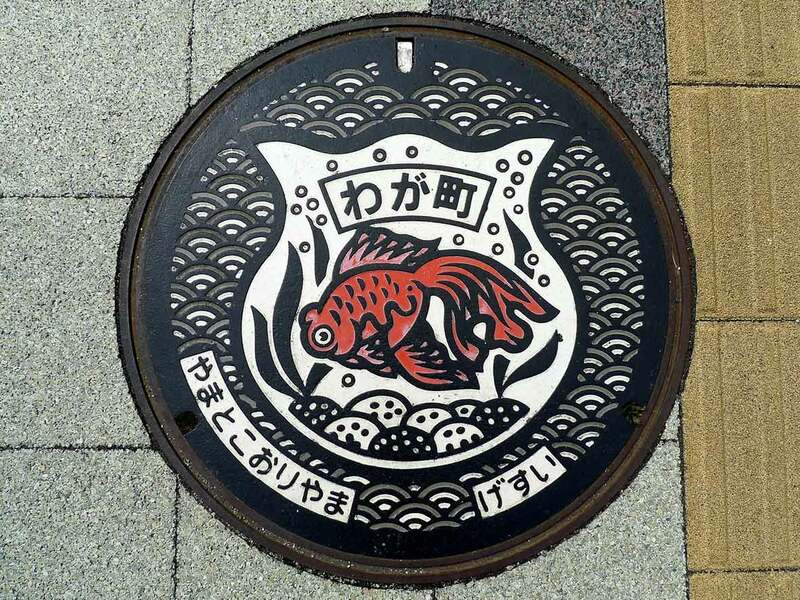 They can be spotted in large metropolises as well as various rural areas. 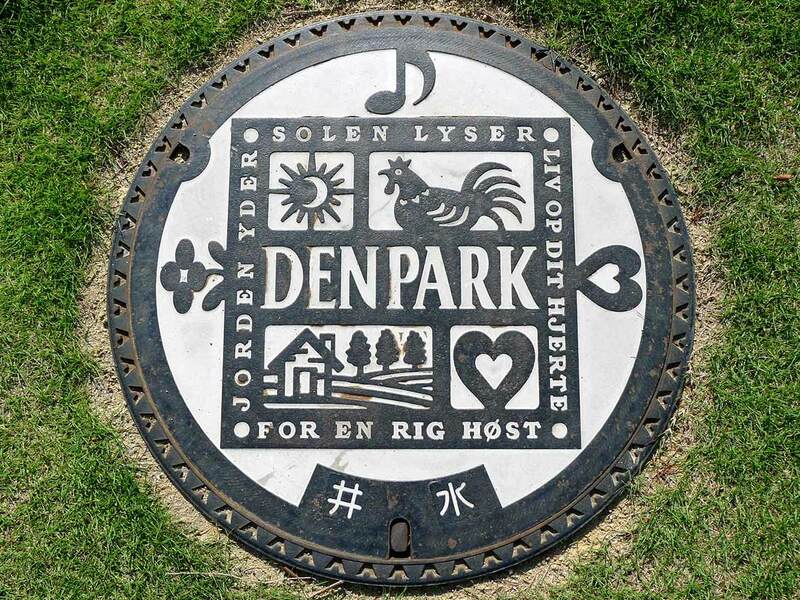 On top of that, there are even multiple museums throughout the country dedicated to manhole covers; some companies have even organized specialized committees that researches and preserves these lids. 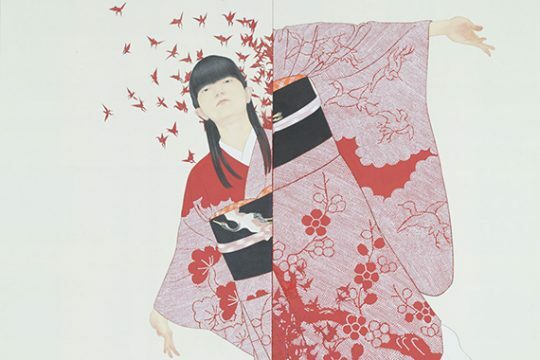 This cultural phenomena has attracted a devout following, including S. Morita, a photographer who has become well known for finding and documenting these works of art. 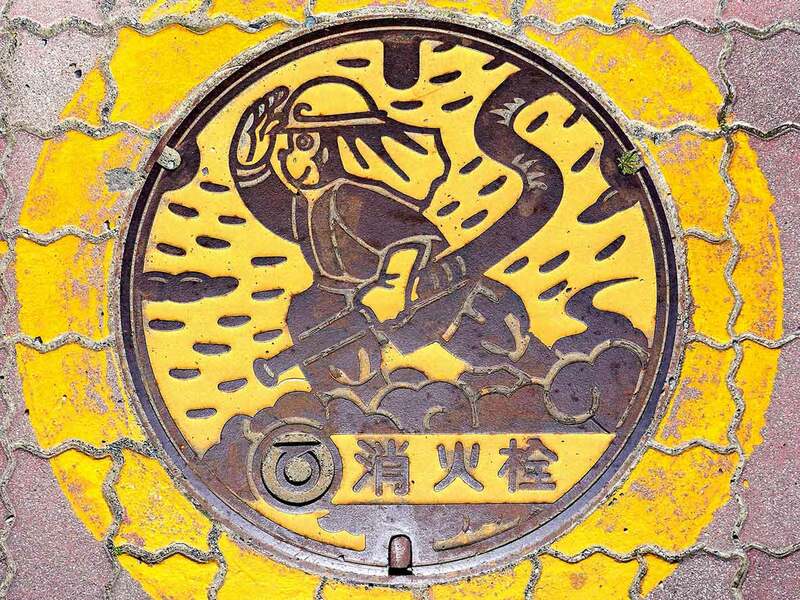 In Morita’s photos, the multicolored manhole lids can be seen exploring a wide spectrum of subjects, with animal and plant life, cultural customs, and history being the most common themes. 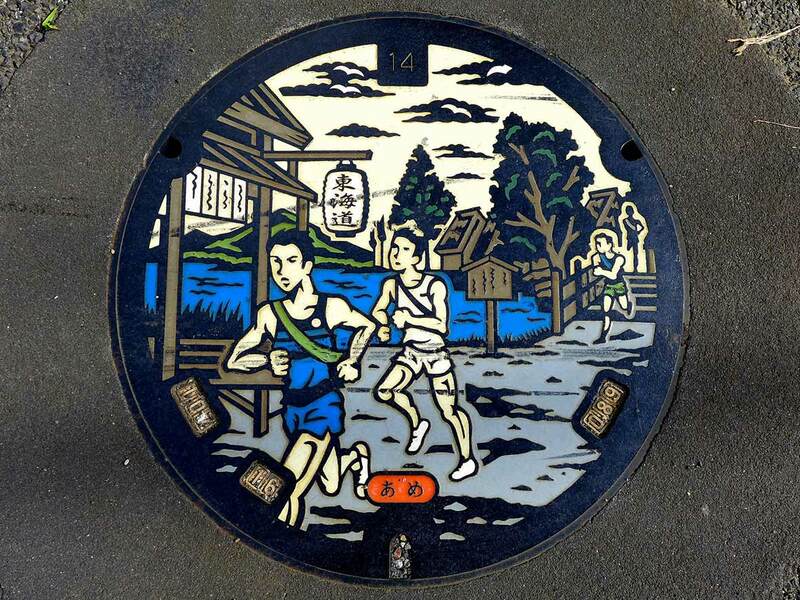 At times, the manhole covers are designed to commemorate certain events or dates. 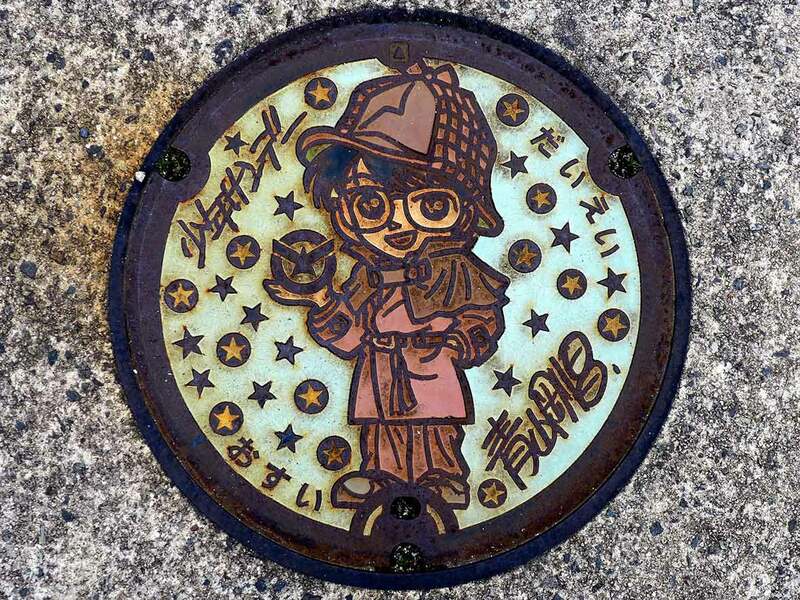 There are even manholes that feature characters from the famous Japanese anime Detective Conan. 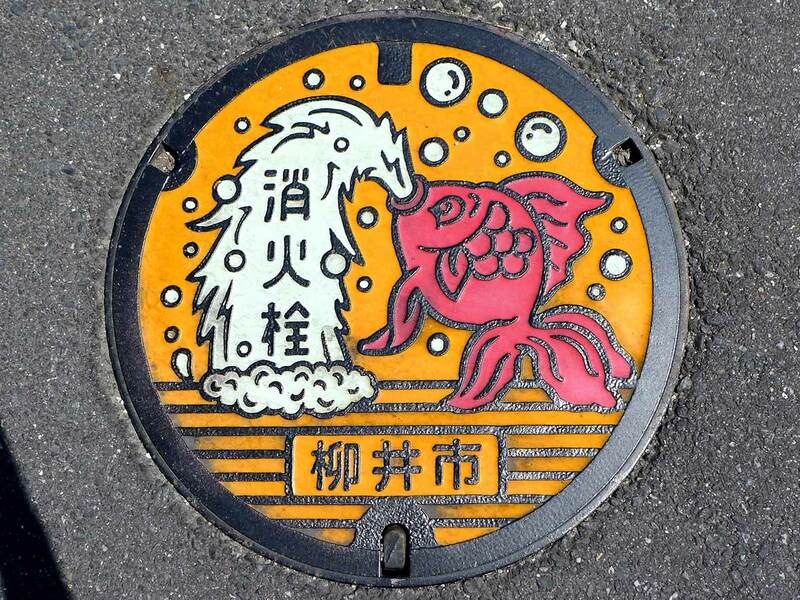 The designs on certain manhole covers also serve as identifiers for the jurisdiction responsible for maintenance. 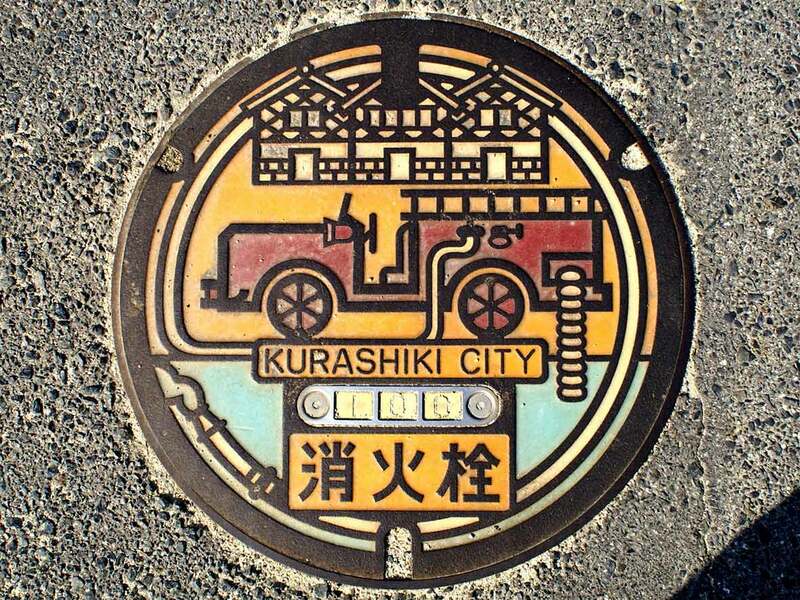 Others might place more emphasis on functionality and practicality, some feature directions, others might cover up subterranean fire hydrants, and some lids in residential areas even offer directions to nearby emergency shelters by using different colored arrows to indicate how far the shelter is. 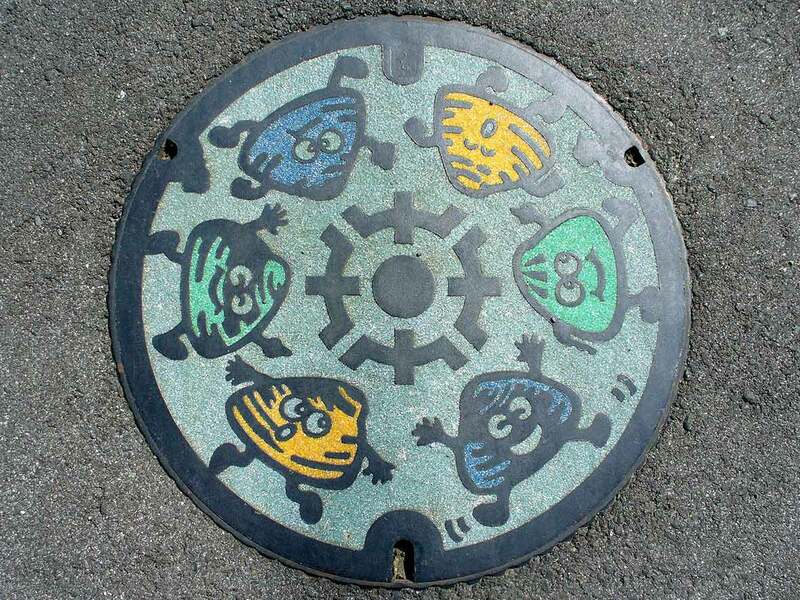 There are also taboos when it comes to manhole cover art, with an unspoken rule being to not feature portraits of people. 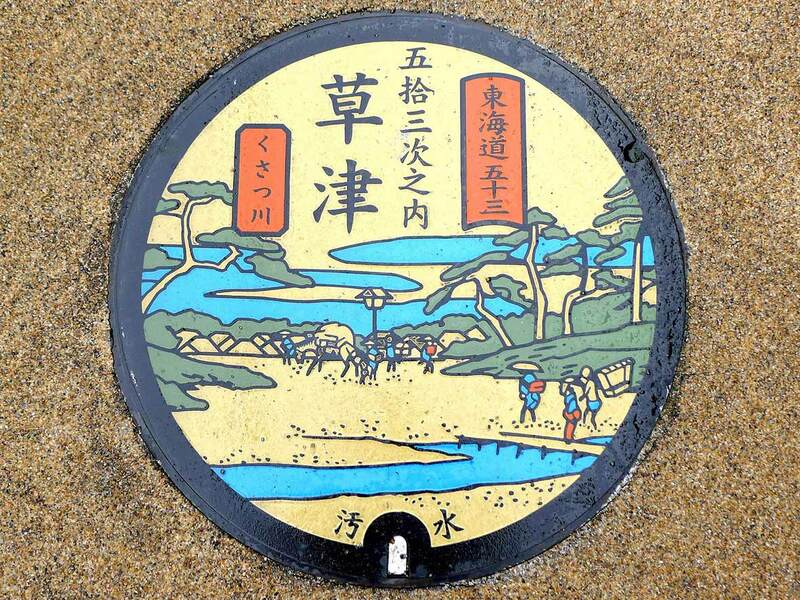 Besides portraits, it’s also uncommon to see national shrines and temples on these lids. 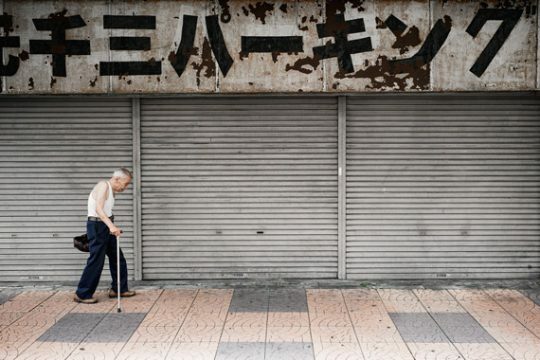 The next time you’re in Japan, take notice of the ground when you’re walking about. 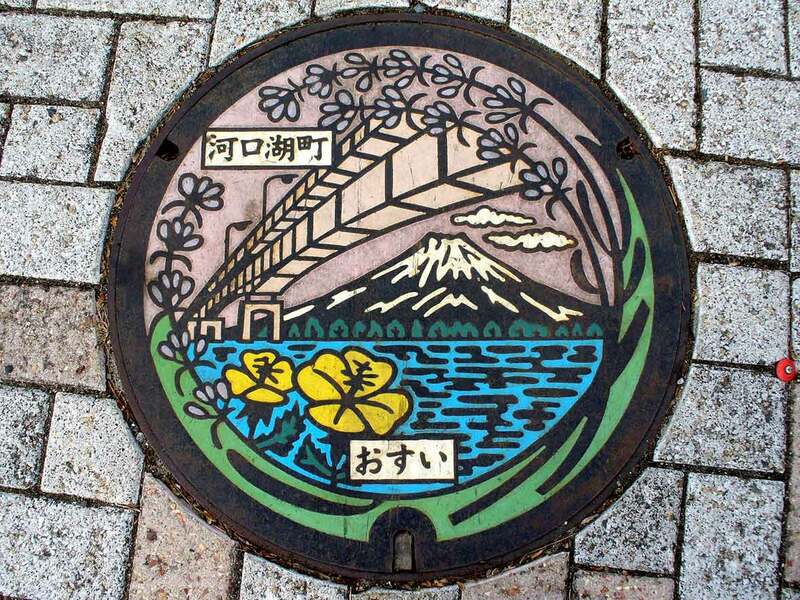 You just might find yourself standing on a piece of art!